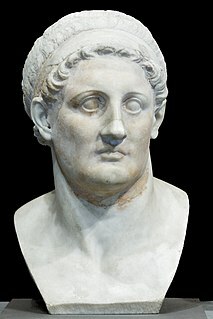 The Seleucid dynasty or the Seleucidae was a Greek Macedonian royal family, founded by Seleucus I Nicator, which ruled the Seleucid Empire centered in the Near East and regions of the Asian part of the earlier Achaemenid Persian Empire during the Hellenistic period. 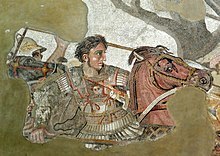 The Diadochi were the rival generals, families, and friends of Alexander the Great who fought for control over his empire after his death in 323 BCE. 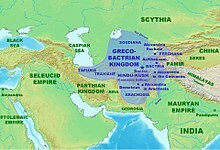 The Wars of the Diadochi mark the beginning of the Hellenistic period from the Mediterranean to the Indus River Valley. 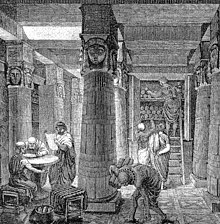 The Hellenistic armies is the term applied to the armies of the successor kingdoms of the Hellenistic period, which emerged after the death of Alexander the Great. 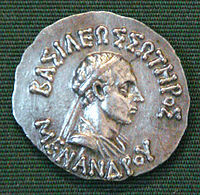 After his death, Alexander's huge empire was torn between his successors, the Diadochi. 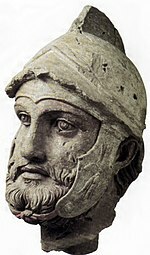 During the Wars of the Diadochi, the Macedonian army, as developed by Alexander and Philip II, gradually adopted new units and tactics, further developing Macedonian warfare and improving on the tactics used in the Classical era. 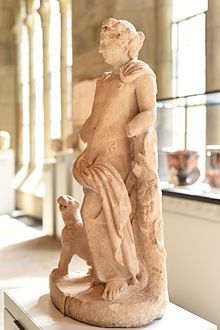 The armies of the Diadochi bear few differences from that of Alexander, but during the era of the Epigonoi, the differences were obvious, favoring numbers over quality and weight over maneuverability. 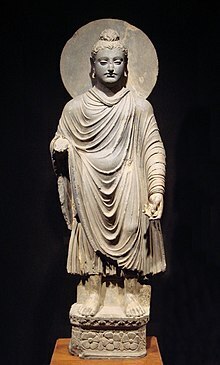 The limited availability of Greek conscripts in the east led to an increasing dependence on mercenary forces, whereas in the west, Hellenistic armies were continuously involved in wars, which soon exhausted local manpower, paving the way for Roman supremacy. 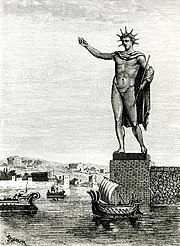 The major Hellenistic states were the Seleucid Empire, Ptolemaic Egypt and the Antigonid kingdom (Macedonia). Smaller states included: Attalid Pergamum, Pontus, Epirus, the Achaean League, the Aetolian League, Syracuse, and other states.